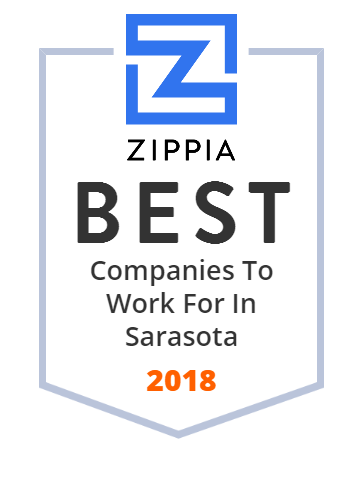 We hand-curated a list of the best companies to work for headquartered in and around Sarasota, FL using data on salaries, company financial health, and employee diversity. WES Industries was established in 1986 as a design-build environmental firm with a strong emphasis in process system design and manufacturing. This company is a licensed engineering firm with all major disciplines in-house as well as a licensed general contracting, electrical, utility, mechanical, and pollutant specialty firm. They also own and operate two distinct manufacturing facilities which includes aU L. certified controls and panel manufacturing facility as well as a structural steel, aluminum and fiberglass manufacturing facility.